Agilent 3100 Offgel Fractionator w/ Agilent G3101A Isoelectric LC/MS Prep . New Life Scientific, Inc.
-May require additional accessories or consumables that are not included. 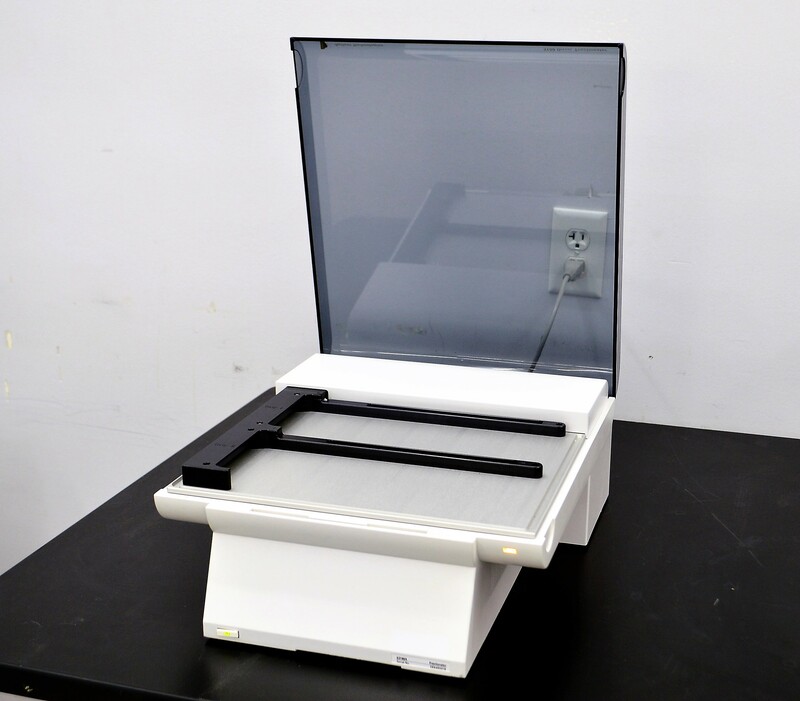 The G3100 uses isoeletric focusing to fracture peptides and proteins prior to LC/MS analysis.This fractionator is in excellent cosmetic condition and was tested to power on only. The pendant is required to control this instrument and the manufacturer continues to advertise the availability of accessories and services for this model. The Agilent 3100 OFFGEL Fractionator provides pl-based fractionation of peptides or proteins with exceptional resolution. Samples can be fractionated into 12 or 24 fractions for standard or highest resolution. monitoring of all key parameters that affect fractionation quality.